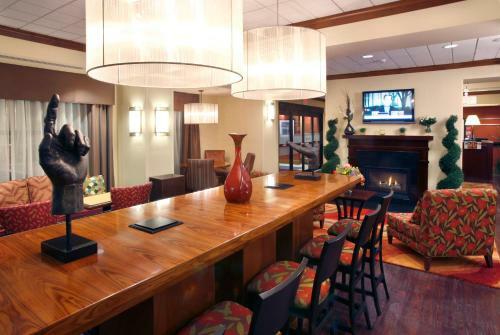 This Enfield, Connecticut hotel is within walking distance of the Enfield Square Mall and near Six Flags New England amusement park. The hotel offers a hot breakfast and free Wi-Fi. 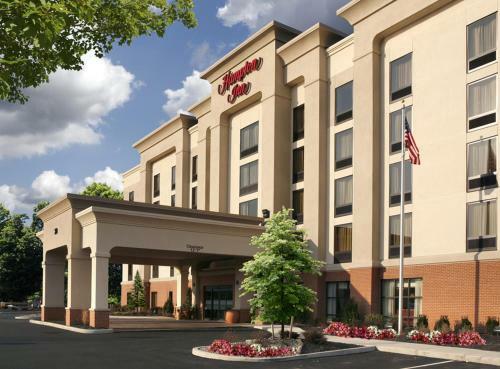 Hampton Inn Springfield South Enfield features an indoor pool and a fitness center. 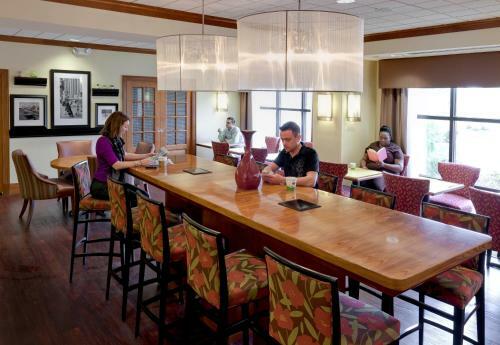 A 24-hour business center and laundry facilities are offered at the hotel. Guest rooms at the Enfield Hampton Inn are equipped with 32-inch flat-screen TVs. Coffee makers and work desks are also included. The Wadsworth Atheneum Museum of Art and the Connecticut Science Center are minutes from the Hampton Inn Springfield in Enfield. Bay Path College is within a short drive. Please note, the name on the credit card must match the name on the reservation. Please note, guests must be 21 years or older to check in at this property. Guests are required to show a photo identification and credit card upon check-in. Please note that all Special Requests are subject to availability and additional charges may apply. the hotel Hampton Inn Springfield South Enfield so we can give you detailed rates for the rooms in the desired period.